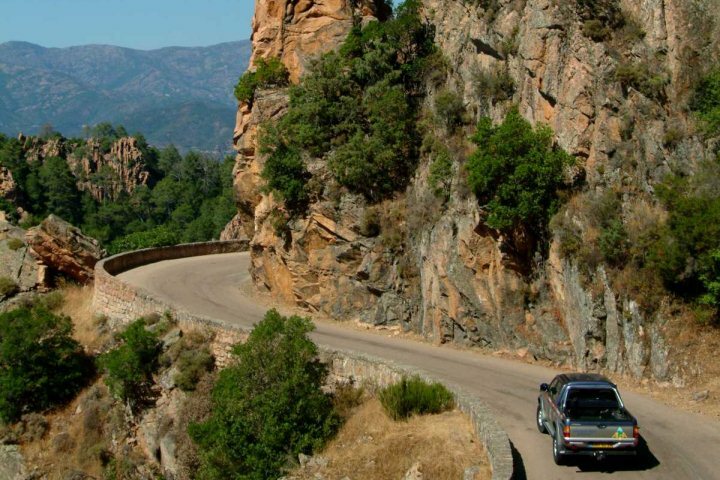 Having your own car whilst holidaying in Corsica will give you a real sense of freedom and independence, allowing you to explore the highlights of the island at your own pace. Driving in Corsica is made simple by our great relationship with AVIS car hire, so you'll have no problem getting a set of wheels, though demand is known to be high in July and August, so not all car hire grades will be available, hence it's advisable to book your holiday as early as you can. While many holiday-makers will feel content staying in one location, others may be tempted to embark on a touring holiday, stopping at many different locations across the island and including multiple accommodation options. 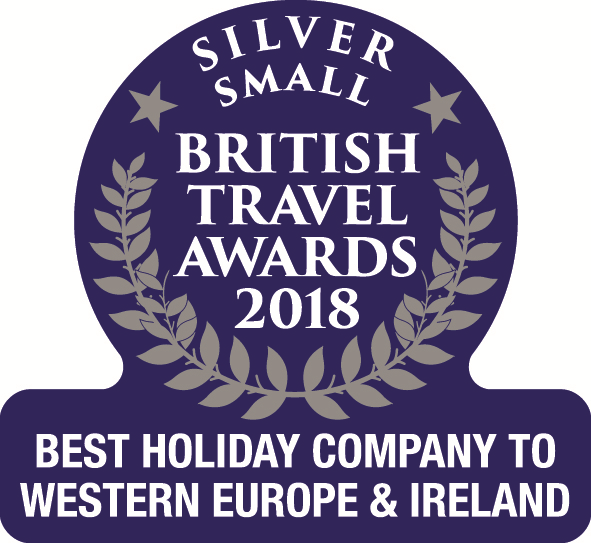 Whether you fancy tackling one of our rewarding sample itineraries, or instead want to take the reins and tailor your very own personal tour, our sales team will be happy to help you plan your escape. Find out more about our car hire details here. 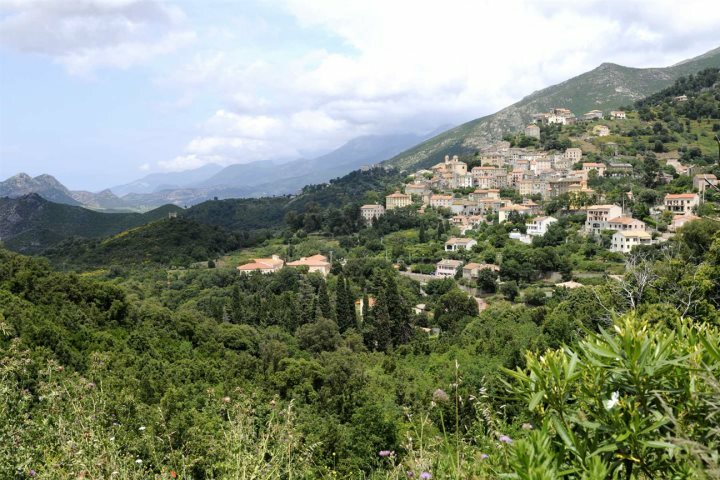 While hiring a car provides a great way of heading out on day trips from your holiday base, others may be tempted by the prospect of one of our Corsica Touring Holidays. These self-drive tours are designed to give holiday-makers the freedom and independence to scour the entire island for the locations and attractions that are best suited to them. Rather than staying in one location, these tours comprise various routes and destinations, and we'll be happy to recommend the best hotels for you to stay in across your chosen itinerary. While our sample itineraries are designed to include some of Corsica's most popular locations, we also encourage our customers to embrace the freedom and imagination of crafting their own tailor-made touring holiday. For some extra inspiration, here's a brief description of our sample itinerary, Explore Authentic Corsica. 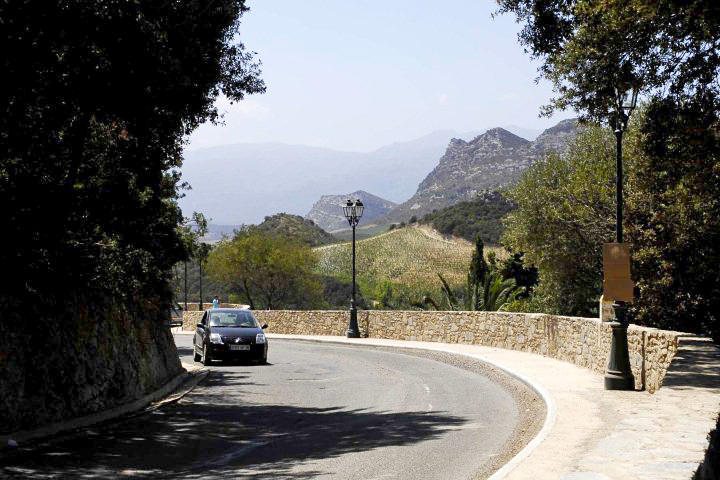 A fantastic place to start this self-drive tour, explore the authentic villages dotted through the hills and mountains of the la Balagne region, spending two nights at Hôtel A Piattatella 4* in Monticello on Bed & Breakfast basis. Your next stop is the Golfe de Porto, home to the pretty villages of Porto and Piana, backed by stunning, soaring mountains. You'll spend one night here at Hôtel Capo Rosso 4* in Piana on Half-Board basis. 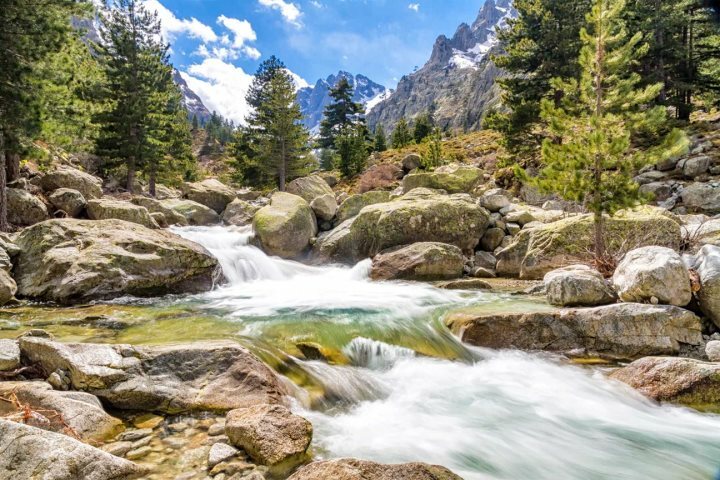 Blessed by some of the most striking landscapes on the island of Corsica, explore the likes of the gorges of the Restonica Valley, staying for two nights at Hôtel Dominique Colonna 3* in Corte on Bed & Breakfast basis. Tour the beautiful villages of the Nebbio, enjoying the relaxed pace of life as you go, as well as the chic and style of the town of St Florent, staying for two nights at la Dimora 4* in Oletta on Bed & Breakfast basis. Intrigued by what other types of holidays you can enjoy in Corsica? Visit our Holiday Ideas page for some extra inspiration and information.